His team members searched for him on foot while a rescue helicopter struggled against bad weather to search higher up the mountain. 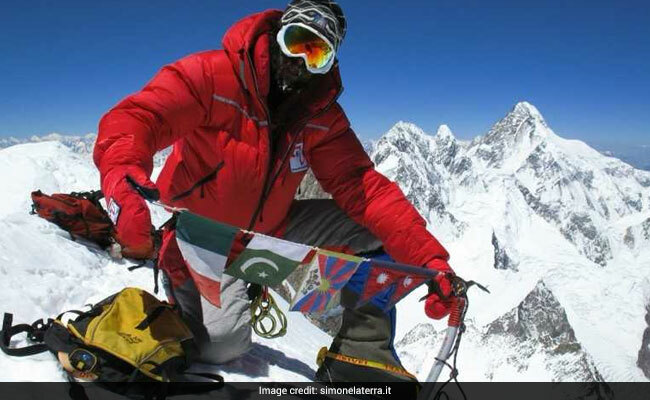 Simone La Terra, 37, was blown off the 8,167-metre mountain, the world's seventh highest peak. Kathmandu, Nepal: An Italian climber has died on Nepal's rugged Mount Dhaulagiri, officials said Monday, the first fatality of the busy spring climbing season. Simone La Terra, 37, was blown off the 8,167-metre (26,795-foot) mountain -- the world's seventh highest peak -- by a strong gust of wind on Sunday. His body was found Monday. His team members searched for him on foot while a rescue helicopter struggled against bad weather to search higher up the mountain, Parajuli said. "His body was found this morning at 800 metres below the spot (where he had been camped)," he said. Last year a 33-year-old Sherpa guide became hypothermic and fell to his death after reaching the summit. 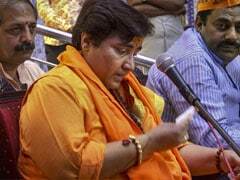 The year before a Dutch climber disappeared on the mountain and an Indian climber died of altitude sickness as he attempted to reach the summit.